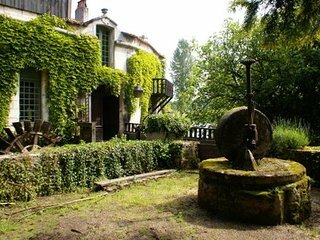 Moulin de Garabaud gite on the river with electric boat. 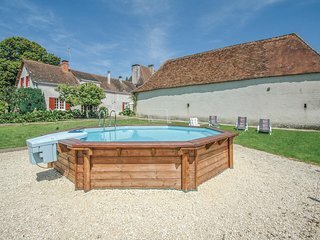 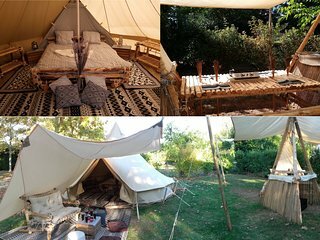 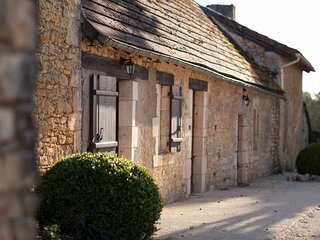 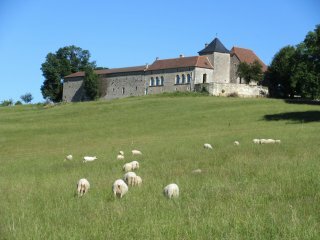 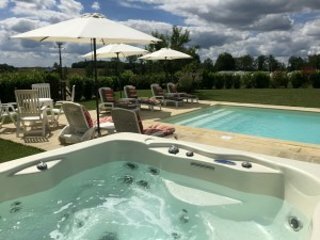 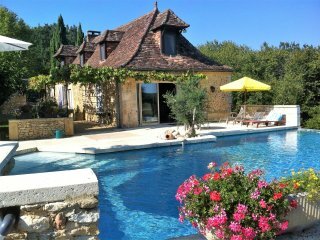 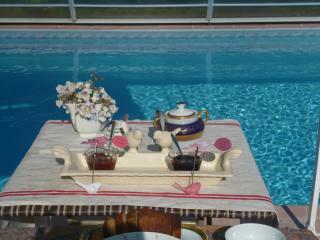 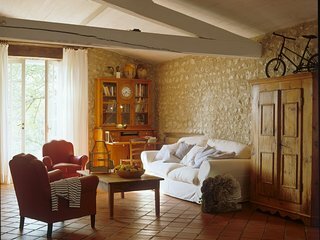 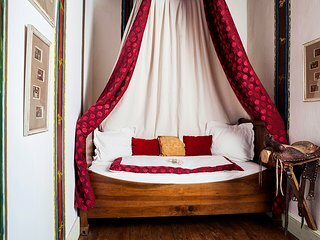 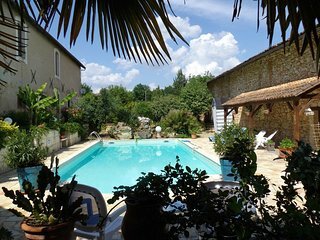 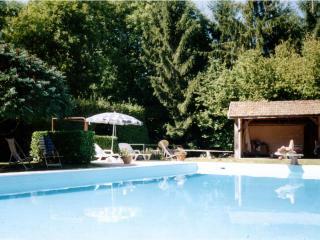 FAUCHEDIES: Luxury property with pool & spa for a romantic hideway in Dordogne! 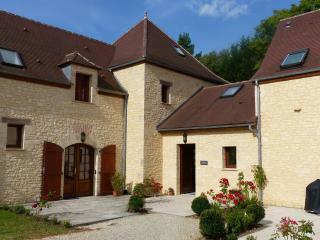 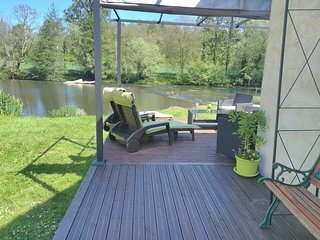 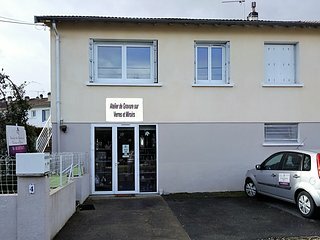 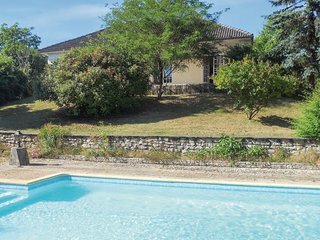 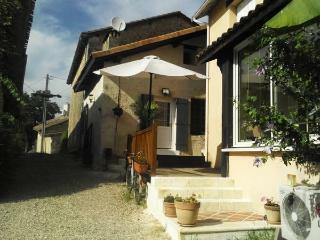 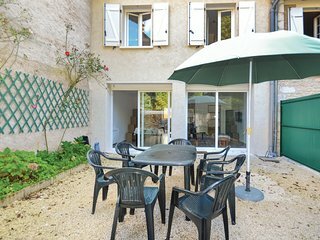 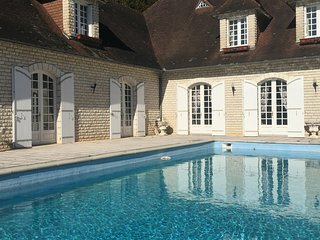 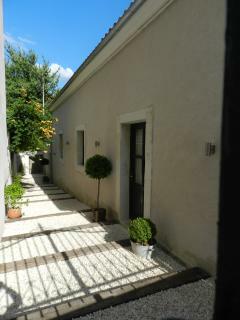 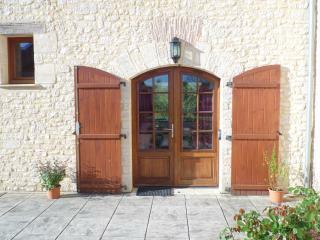 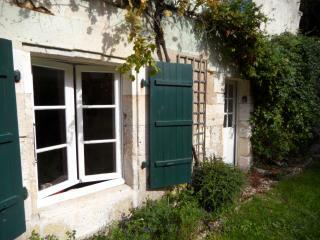 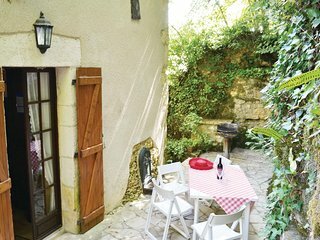 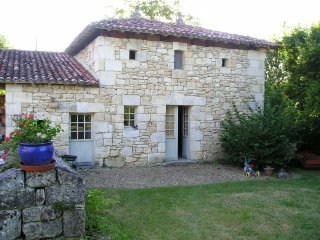 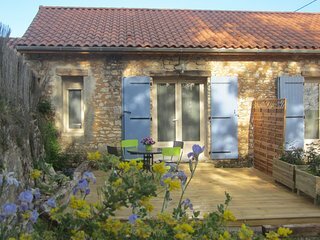 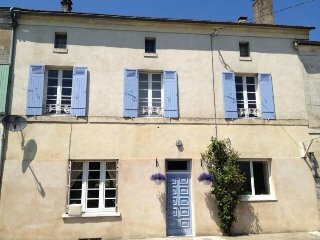 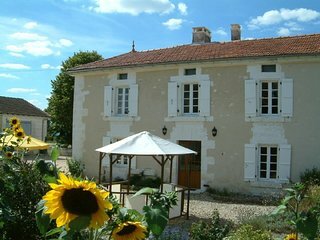 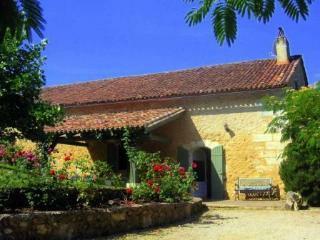 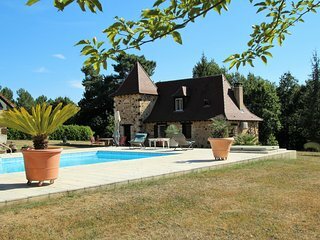 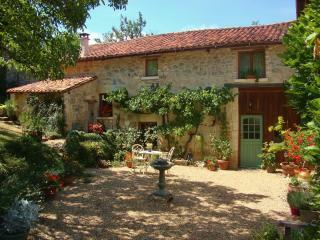 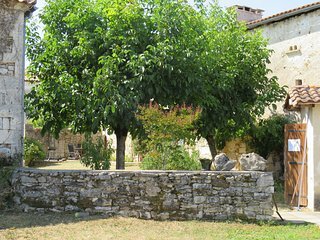 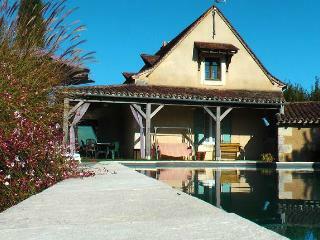 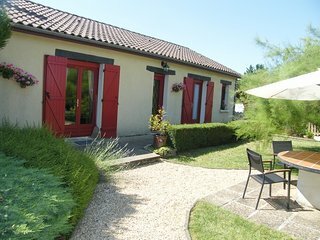 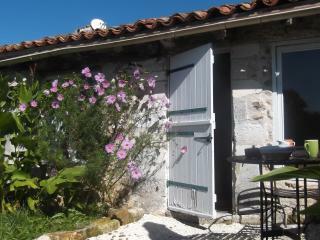 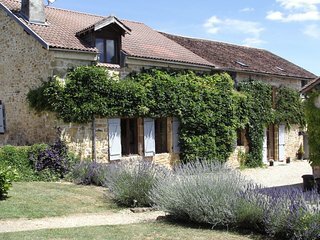 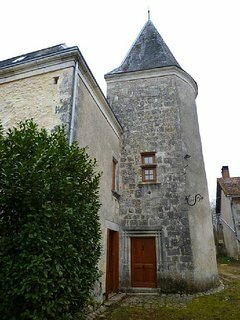 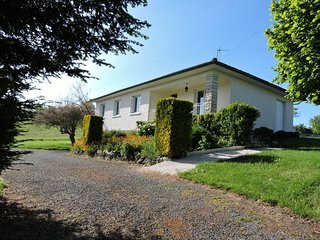 'Lilas' Outstanding Villa within walking distance to Brantome.